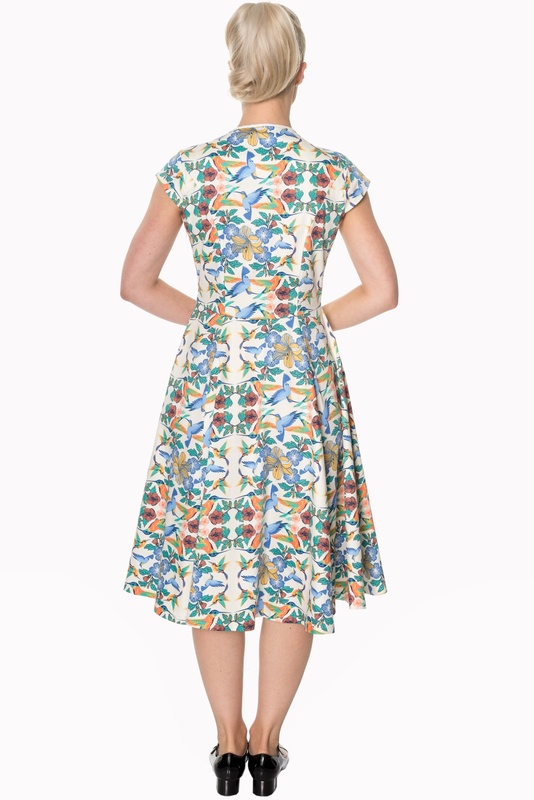 This Dancing Days Mandala 1950s Hummingbird Swing Dress is dramatically styled in a timeless 1950s silhouette, and what better way to enter spring with a fresh dress in your wardrobe. 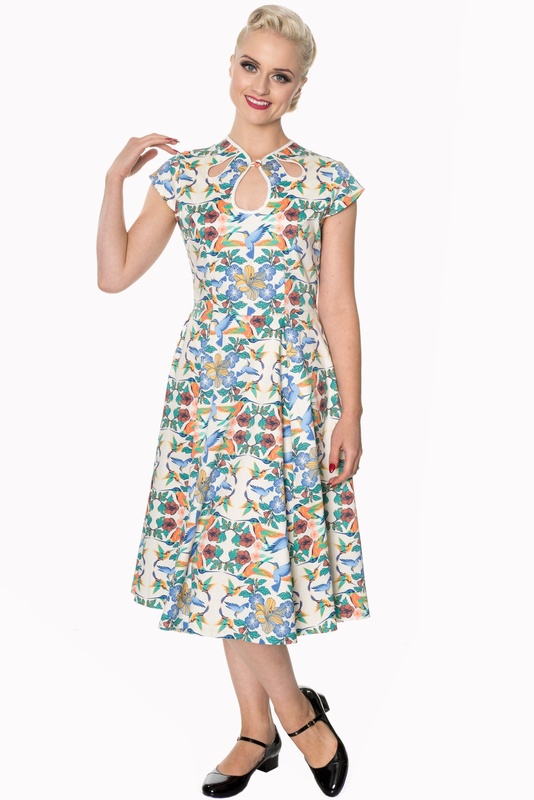 This breathtaking print features florals and hummingbirds on an Ivory background and the cap sleeve bodice will provide extra support and it comes in a glamorous vintage sweetheart neckline, cut in a striking 1950s Holywood make up. The bodice also boasts a feminine keyhole cut out to the front with a closure button, along with 3 leaf shaped cut outs with luxurious white piping, showcasing a provocative flash of your supple skin. The fabric is crafted from a firm yet supple texture, and not to forget the pleated full swing skirt which flows to a calf-length style! 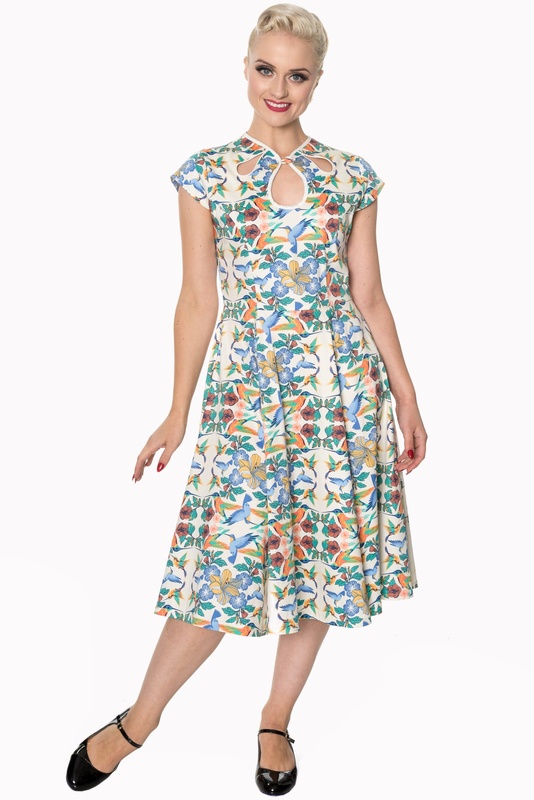 The Dancing Days Mandala 1950s Hummingbird Swing Dress comes in UK Sizes 6-16 but please note that there's a little room for stretch due to the nature of the fabric. This delightful Dancing Days Dress is a pleasure to wear and it will make you beautiful as a flower as you stroll on those sultry summer days that lied ahead! 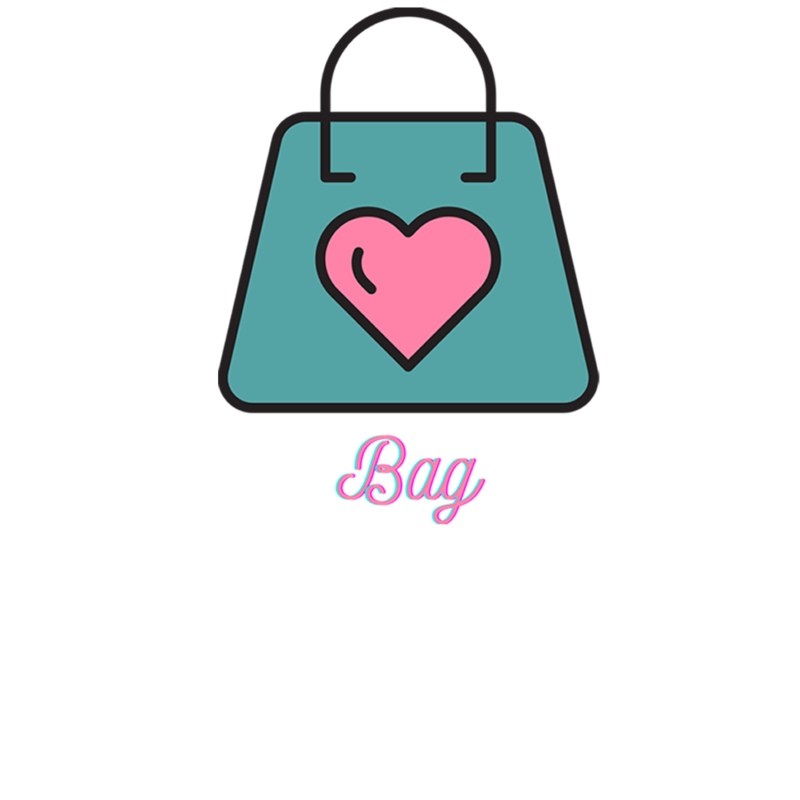 The dress fastens to the side for ease of entry with a concealed zipper. Brands such as Dancing Days by Banned really break the rules of modern day dressing and what better way to make an entrance with the Dancing Days Mandala Dress.